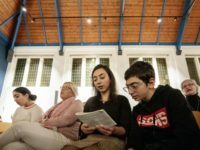 A Dutch Protestant church which held round-the-clock services for 2,327 hours prevent a family from being deported declared victory on Wednesday. 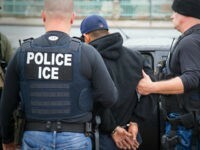 The Immigration and Customs Enforcement (ICE) agency arrested 150 criminal and previously deported illegal aliens across the Los Angeles, California region this week. 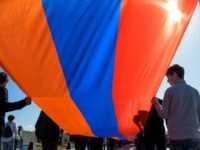 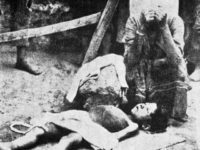 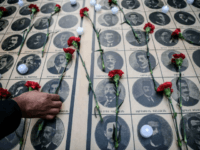 People around the world paused to commemorate Armenian Genocide Remembrance Day on Tuesday, a remembrance of the more than 1.5 million Armenians who were systematically exterminated between 1915 and 1923 under the Ottoman Empire. 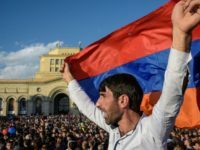 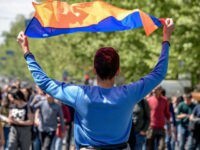 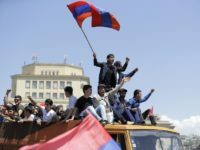 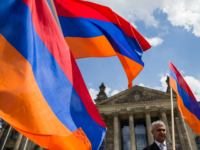 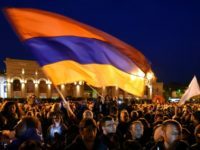 Thousands of protestors against Armenian Prime Minister Serzh Sargsyan’s efforts to cling to power reportedly forced the resignation of the leader who ruled as president for 10-years prior to his recent appointment as the nation’s premier. 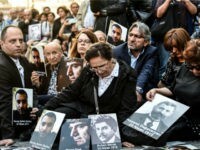 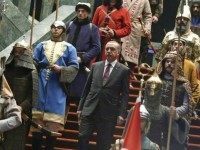 Guards accompanying Turkish President Recep Tayyip Erdogan violently attacked protesters in Washington, D.C. Tuesday who had congregated outside the Turkish ambassador to America’s residence, most Armenians and Kurds protesting Turkey’s increasingly authoritarian bent under Erdogan. 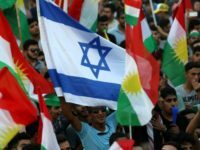 The Times of Israel reports: Two Israeli students from the Bedouin village of Rahat in the Negev who had been studying in Armenia were kidnapped — and later released — by an unidentified group in Turkey, Israeli authorities said Saturday. 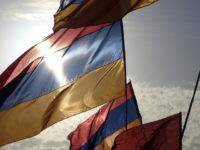 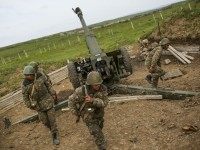 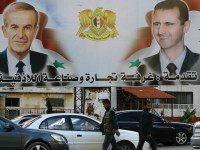 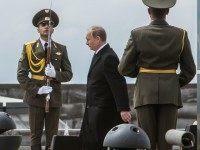 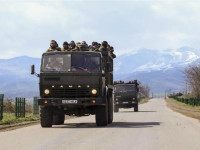 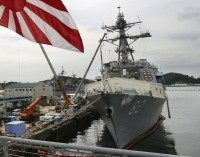 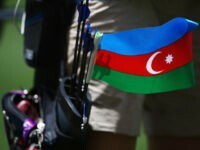 Azerbaijan’s military reportedly declared a unilateral cease-fire Sunday against the separatist region of Nagorno-Karabakh, a self-proclaimed republic occupied by ethnic Armenian armed groups.